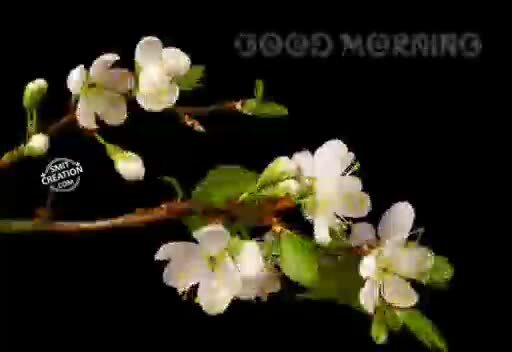 Misc | greetings | good morning | Tamil Whatsapp Status Videos | KunduBulb Misc | greetings | good morning | Tamil Whatsapp Status Videos. Collection of tamil whatsapp status videos. Download & watch all categories of 30 sec. videos.